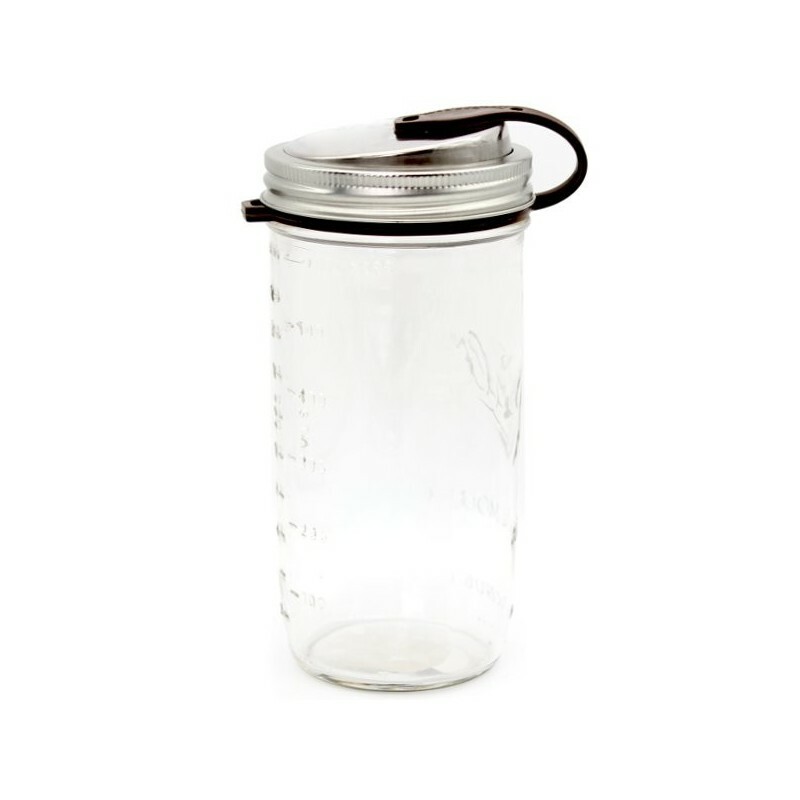 A wide mouth glass jar with stainless steel drinking lid for sipping, pouring or storing your favourite foods. Designed to be used for drinking water, juice and smoothies, etc. 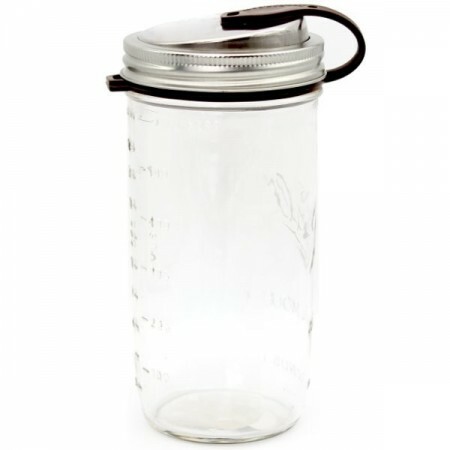 straight from the jar or storing bulk foods. 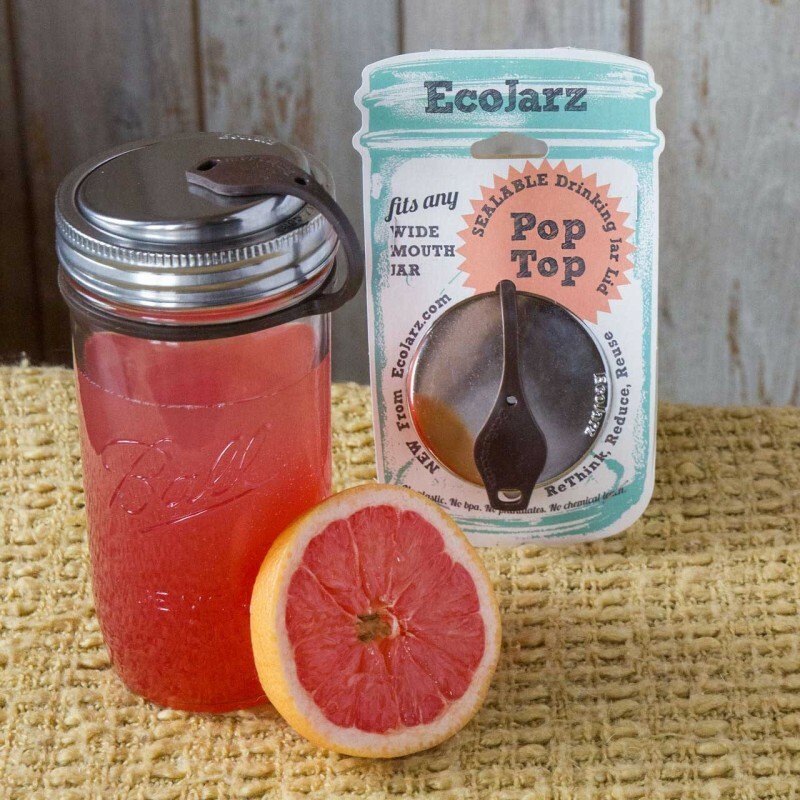 Spill-proof lid will keep its contents fresh and safe. Extra large opening for easy flow. Use with a reusable bubble tea straw for a zero waste bubble tea! Food grade 304 stainless steel and silicone glass. 19 H x 9cm D.
Love the design of this container with the pop top but find it almost impossible to open the actual lid now which makes it hard to fill and clean. Not sure if it is just temp changes or something else with my specific one.